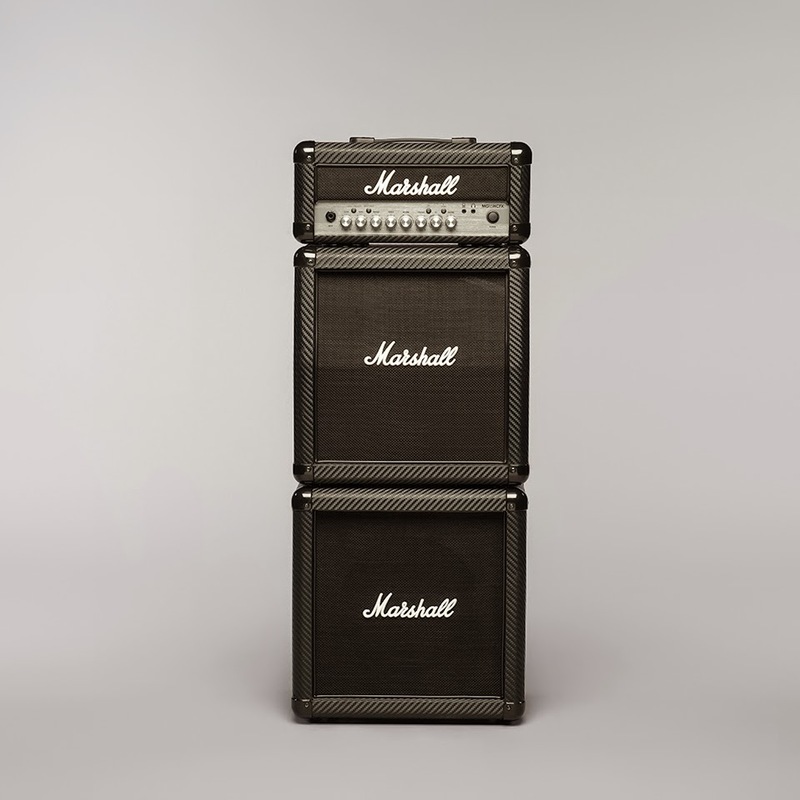 The MG15CFXMS ‘Micro-stack’ emulates the configuration of the legendary and iconic Marshall ‘stack’, consisting of a straight bottom cab, angled top cab, with the head on top. The ‘Micro-stack’ head has the same front panel features as the MG15CFX combo with four channels: Clean, Crunch, OD1 and OD2, and EQ, Reverb, Chorus, Phaser, Flanger, Delay (tap-tempo) and Octave (fixed), digital FX, and memory function. Each cab is loaded with a 10” Custom speaker, and as a result it sounds bigger than the MG15CFX combo, in a fun, small-stack configuration.